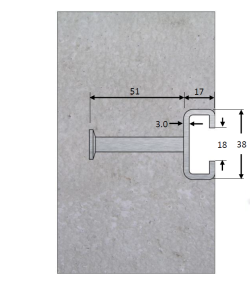 When looking for a method to fix components to concrete structures, ACS 38/17 Cast in Channel provide a simple and effective solution. Our specially designed, extensive range of products allow fixing to slender or highly reinforced concrete. 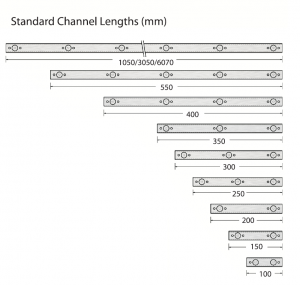 They consist of both cold rolled channels suitable for static loads and hot rolled channels for dynamic loads. For assistance with the specification of cast in channel or any other channel system, please feel free to contact our Technical Team.